Has it been years since you’ve seen the ocean? 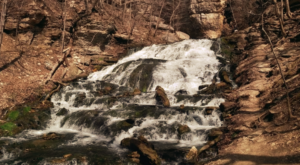 Living in a landlocked state can be tough if you crave open water. 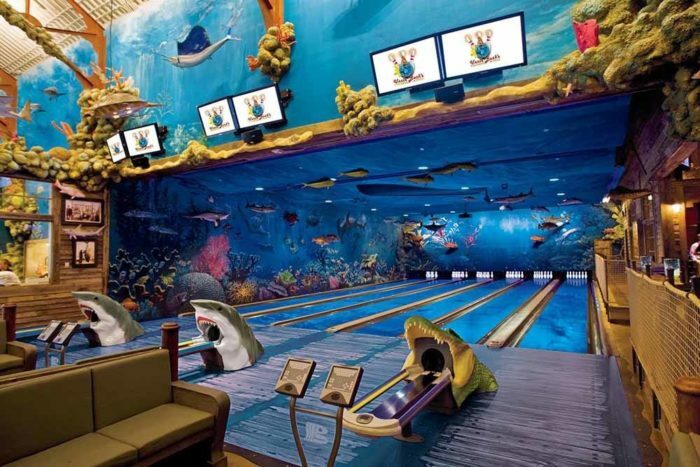 Luckily, there’s a one-of-a-kind, incredibly fun bowling alley and restaurant right in Altoona, Iowa that will bring you under the sea! 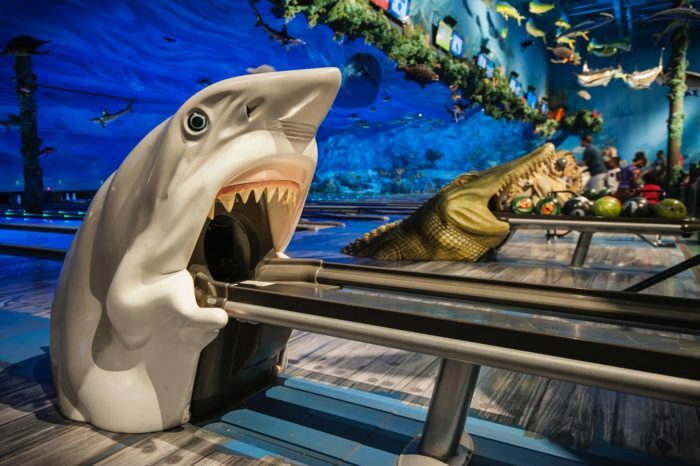 Experience all the coastal fun you could ever want at this ocean themed bowling alley and restaurant that will mesmerize and entertain everyone in your family. 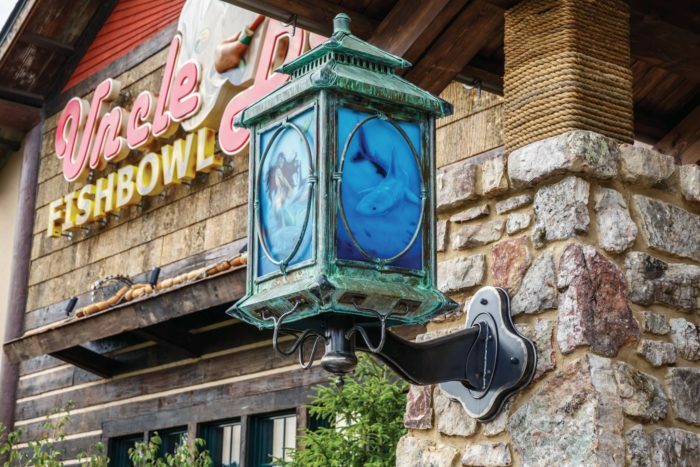 Uncle Buck's Fish Bowl and Grill is located in Altoona's Bass Pro Shop, right off of I-80! 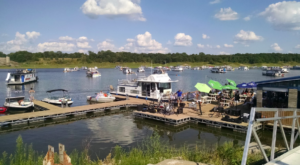 The official address is 1000 Bass Pro Dr NW, Altoona, IA 50009. 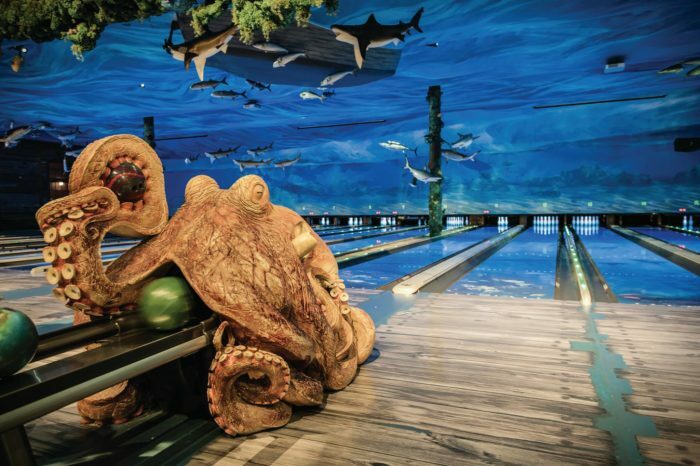 This nautical bowling alley and restaurant will make you feel like you're really under the sea! ...and the balls themselves are painted with fish, gator, and octopus designs. 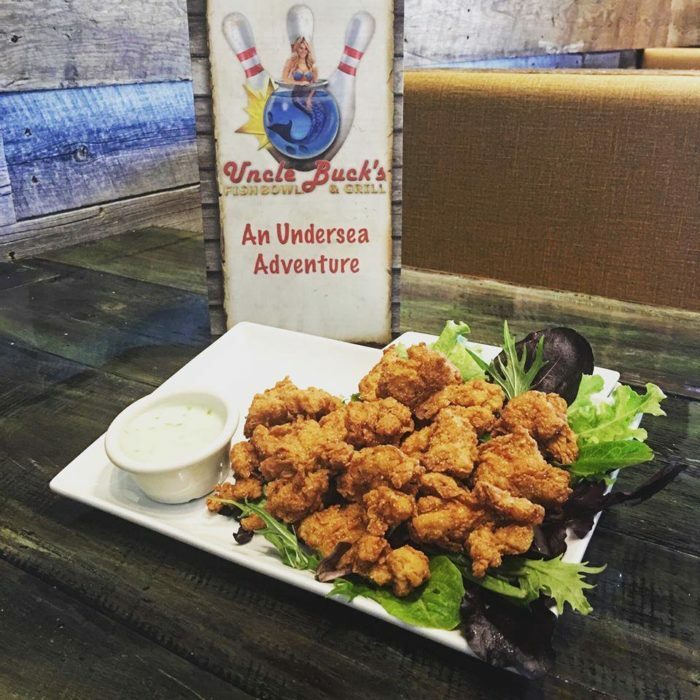 From floor to ceiling, Uncle Buck's is the ultimate underwater expereince. 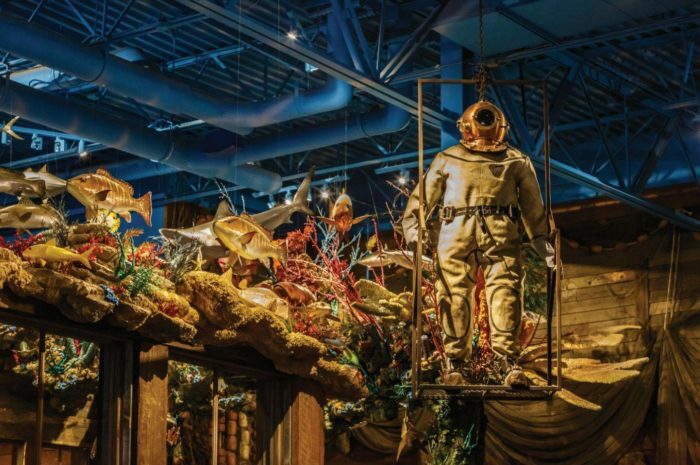 The decor includes everything you might encounter on a deep sea dive! 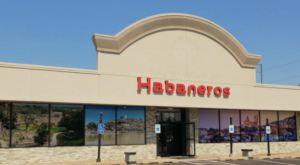 When you're done with your rounds of bowling, head over to the Grill for an unforgettable meal. 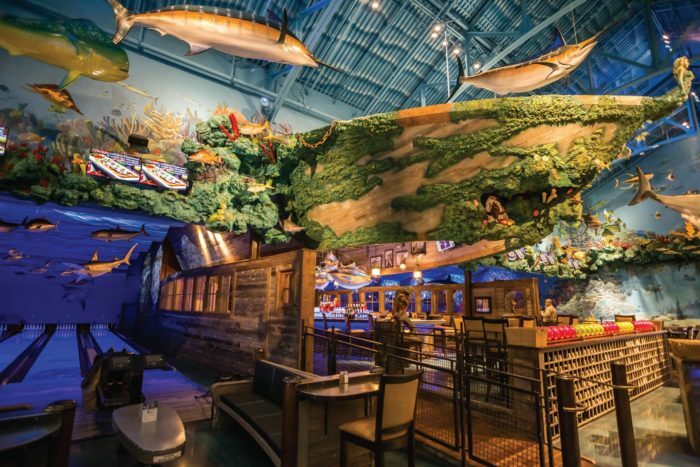 Take your seat under the floating fish and appreciate the murals that cover the entire building. 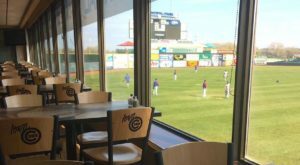 The menu offers standard bar appetizers, like fried pickles and onion rings, but a crowd favorite is their Gator Bite Plate. 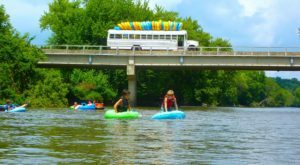 Yes, you can try alligator! 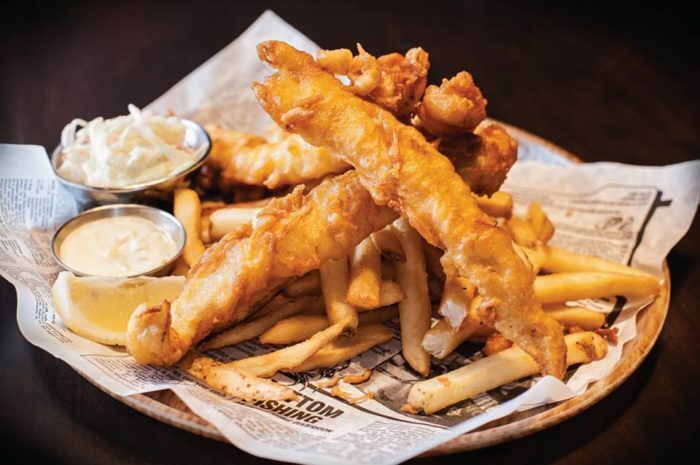 Every friday, you can join Uncle Buck's for their all-you-can-eat fish fry, and stuff your face after bowling your best game of the night. 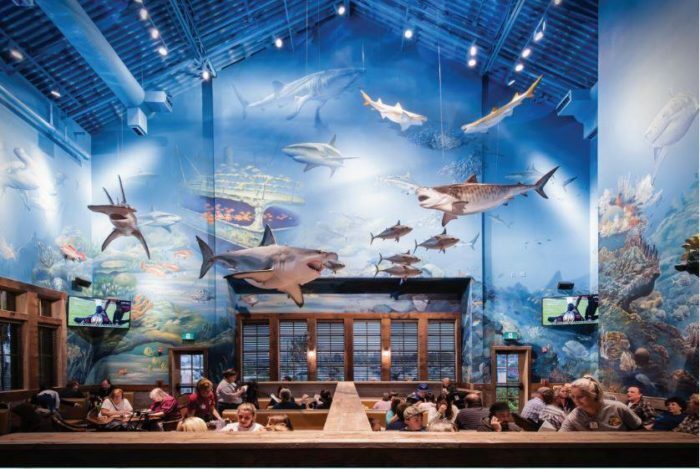 They offer fried shrimp, fish tacos, and other delightful seafood dishes... just don't look at the live fish that are watching you from the beautiful aquarium. 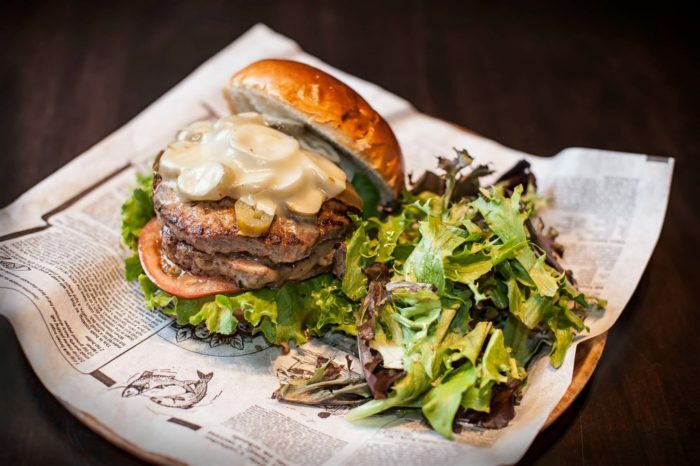 If you're more of a landlubber, try one of their burger, chicken, or pasta dishes. 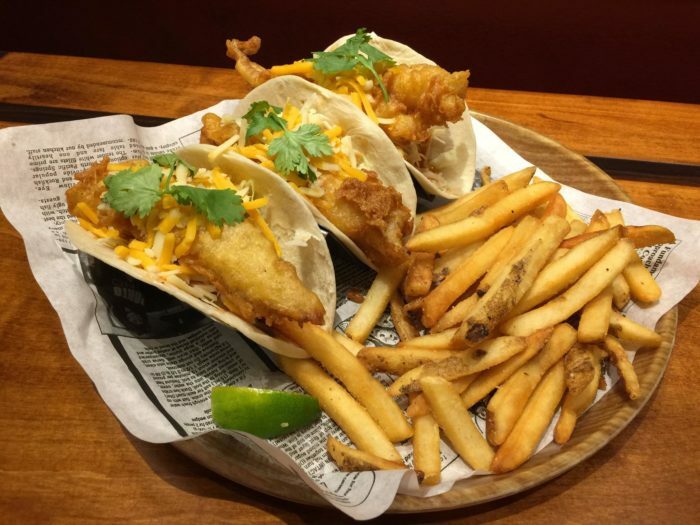 It's the perfect way to refuel, or get yourself ready for a night of fun bowling! 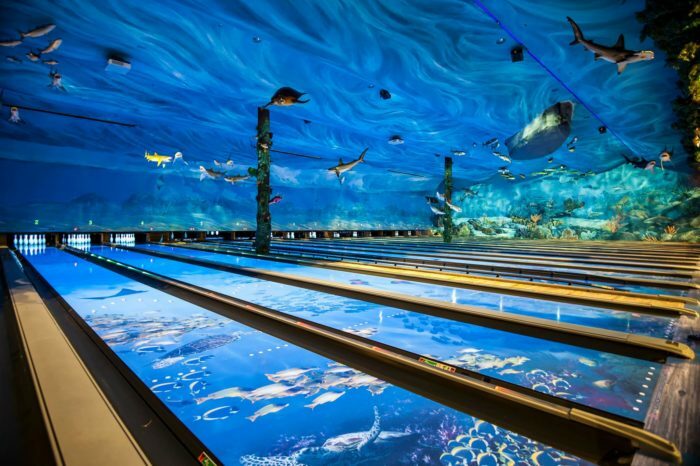 There's nothing better than a night at this ocean themed bowling alley, right here in Iowa! 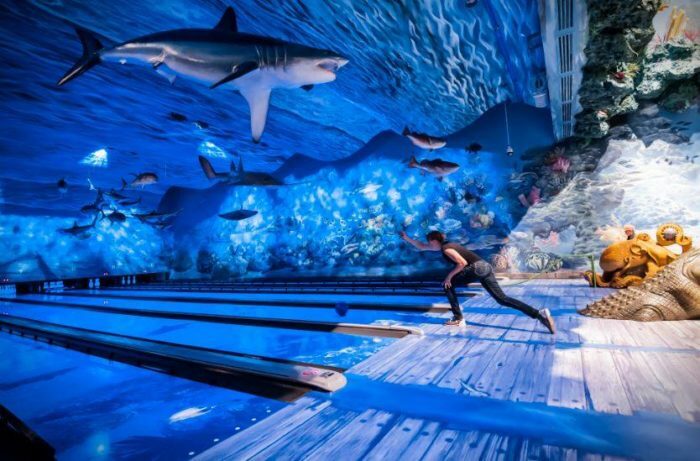 Have you ever visited this ocean themed bowling alley and restaurant? 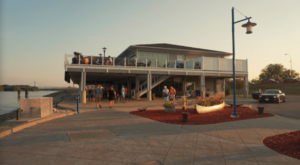 Do you also find it funny that they chose to place it in Al…TUNA? 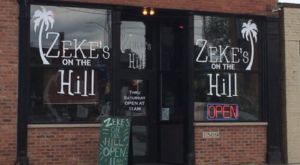 Because I do. 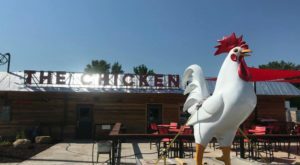 For more of the best themed Iowan restaurants that will take your dining experience to the next level, check out this list.